Brian Cass is founder of Overclock Inc. A cutting edge production and sound design team working in the trenches of both the music and audio software industries. 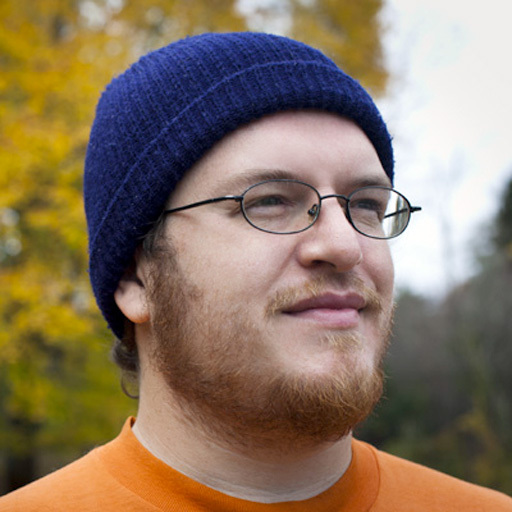 Music Technologist Brian Cass brings years of experience as a musician, engineer, and sound designer. His first instrument was the Commodore 64 followed shortly by the electric guitar. More recently he's been building his own instruments using sensors and microcontrollers. Having graduated from Berklee College of Music in 1999, Brian launched his professional career just as the recording industry was fully embracing the computer-based digital audio workstation. He has remained at the cutting edge of digital audio technology ever since. Brian has worked with Sub-Pop Records, Wind-Up Records, MIT Press, several Grammy winning artists and some of the largest recording facilities in the United States. In the past, he's been employed as a digital audio specialist by API, SmartAV, Native Instruments and Berklee College of Music. Since 2004, Cass has been developing sound content for the Puremagnetik catalog, as well as for the Ableton and Native Instruments factory sound libraries. 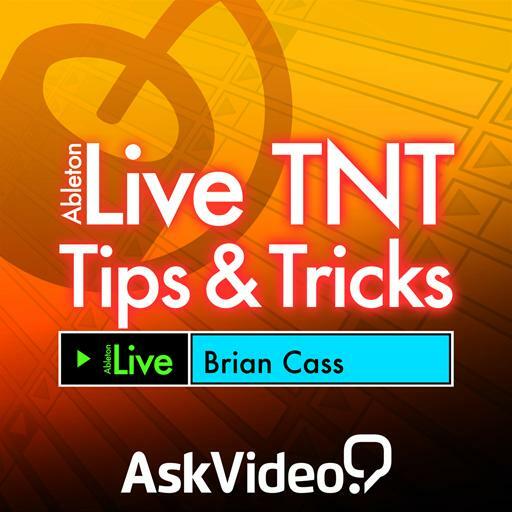 Get up to 30 minutes of inventive & looped-out Live Tips 'N Tricks (TNT) tutorials each month, delivered by Ableton Live Maestro, Brian Cass. 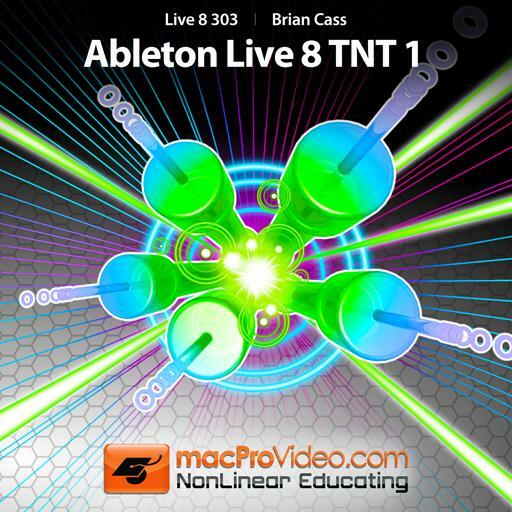 Absolutely a great course for getting the most out of Ableton Live 9 (or any Ableton flavor you are using). Brian Cass shares a lot of information and examples that will help any user expand their arsenal of tricks to get the sound they want. Also helpful are the guerst instructors who share their Ableton wizardry as well! Solid course, taught me a few new tricks and presented a new take on some known methods. Very clear explanations. Only missing the last star for the pace of the whole thing; the guy talks really slowly and plays more examples than he needs to. A good course to use Hyper Learn. Great course. A lot of advanced features are well explained, for the intermediate to the advanced user. A nice overview of some of the modules on Reaktor 6. I hope MacProVideo will release many Reaktor courses in the future as this course alone won't get you very far. Still, the presentation of the selected material in this course was succinct and informative. 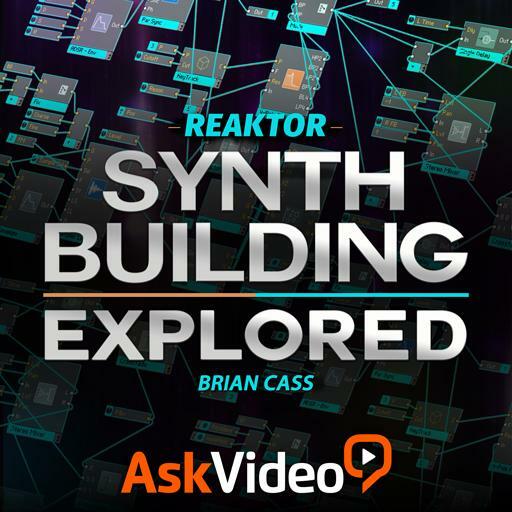 I can recommend this to anyone who has a grasp of basic Reaktor functions and wants to dig a little deeper. Just when you thought you knew enough to get Reaktor up and running... (scratches his head and goes back to the Lab). Great course! Good detail and pleasing voice to pay attention to the videos and some slight humor. I Like this Course Very a lot, because Brian Cass gives some Tipps & Tricks! Thank you MPV! 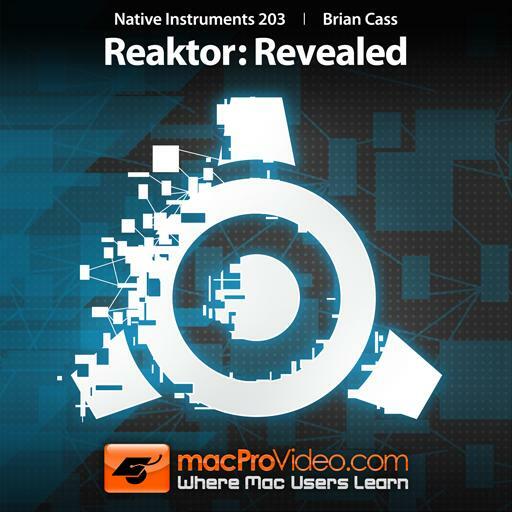 Great course on Native Instruments Reaktor by Brian Cass. Brian demonstrates how to create a subtractive synthesiser and ROMpler in this detailed and comprehensive course. I would definitely like to see a more advanced Reaktor course from the guys at MPV! I really enjoyed this. Covers some good detail at a manageable pace. Highly recommend as a starter. Deep into the basic's with Brian Cass, if your into sound design and you love to learn, check this one out. Great informative tutorial.